You're gonna need a whole lot of canaries. 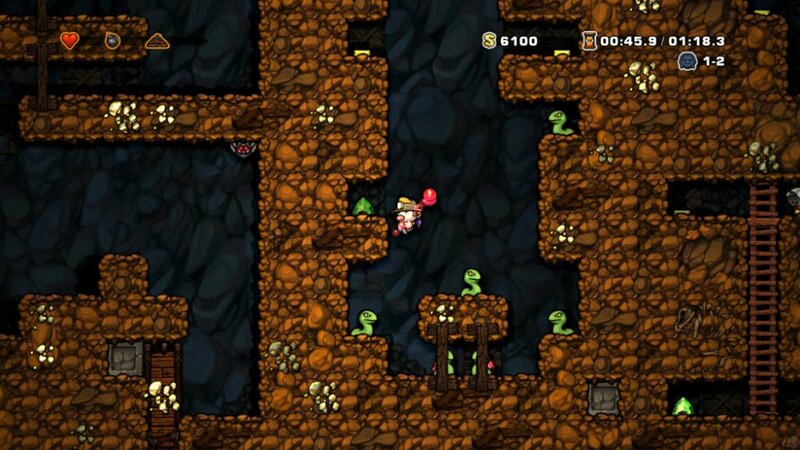 The more Spelunky is in our lives, the better. Apparently the folks at Sony agree with me, and have announced the challenging cave-diving game for the Playstation 4. Now, PS4 owners can enjoy the miracle that is Spelunky on their own machines. Is there anything better than being trapped in a cave at the mercy of ancient traps, colossal spiders, and easily enraged merchants armed with shotguns? That's the recipe for fun right there. In addition to bumping Spelunky to 1080p, the PS4 version will utilize the new tech of the console for additional features. Adding more social features to the Daily Challenge might breath some new life into that mode's competitive nature, but the real joy might be uploading replays to a leader board. If you've ever played co-op Spelunky, you know one mistimed whip can end in a total party wipe, and also quite possibly be the funniest thing you've ever seen. The best news comes to those of you who already own Spelunky on a Sony platform. That news being: you already own it on PS4 as well, even if you don't have a PS4. That's right, this little gem is cross-buy. I love watching Spelunky replays, whether they are of actual skillful play I shall never be able to accomplish, or hilarious and rage-inspiring mishaps. 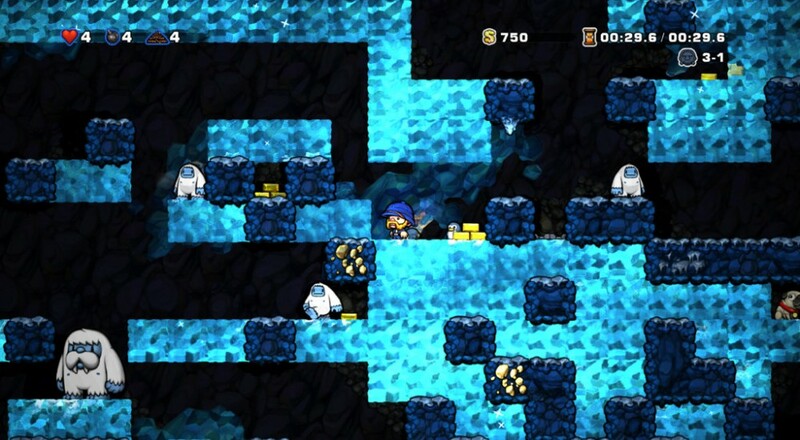 Hopefully the connectivity of the PS4 will help usher in a few new golden videos for Spelunky fans such as myself. Page created in 0.3217 seconds.